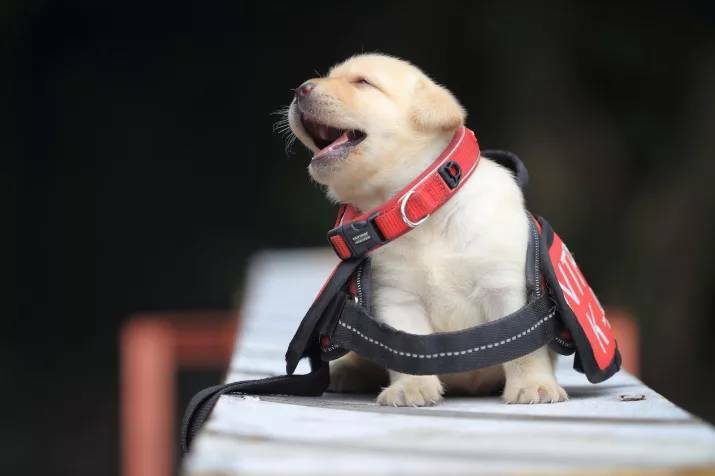 These adorably cute six Labrador puppies are going to serve their country. 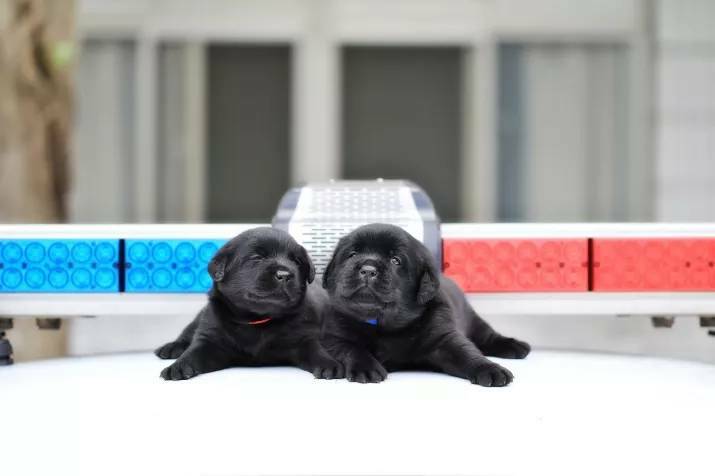 Their job will be much more serious than to pose for photos shared on social media and being cuddled all day long. 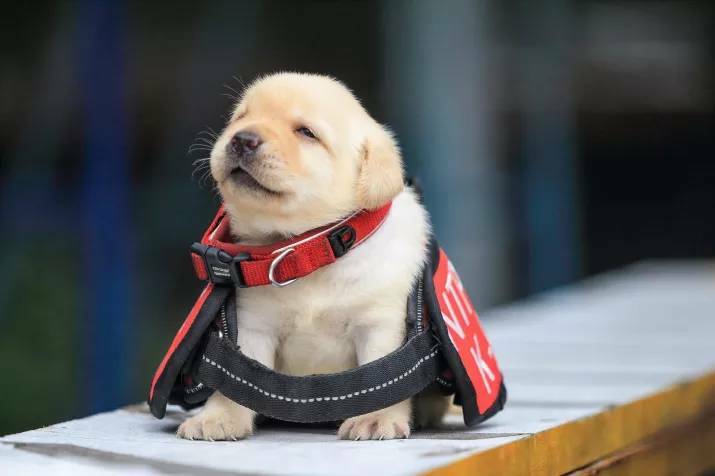 An ordinary day of an ordinary pet may look that way, but these cute pups are going to be trained to serve and protect the public. Their names are Fushin, Schumann, Feida, Yige, AJ, and Liang, and they are just 1 month old. 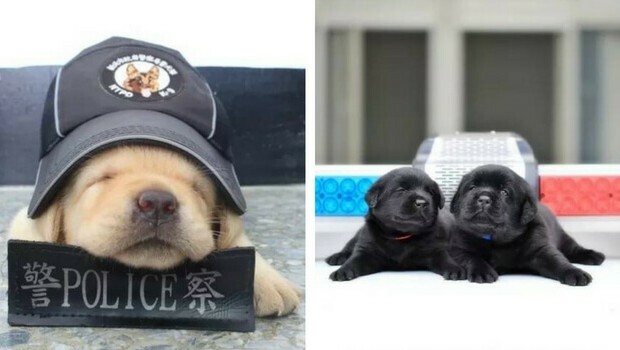 They happen to be new recruits of The New Taipei Police Department in Taiwan’s K-9 Unit. 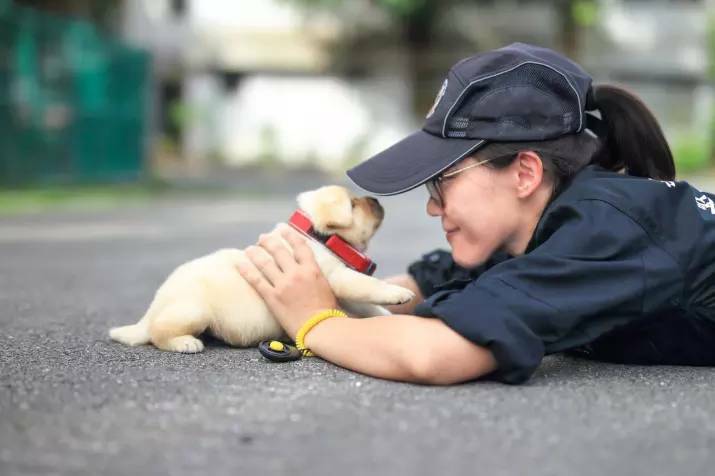 Taiwan’s National Police Agency introduced future colleagues to the public via their Facebook page last week. Since then the post — and its many photos — has been shared more than 1,300 times, and it’s not a wonder cause the recruits are beyond the cuteness itself as you can see in the photos in the gallery. 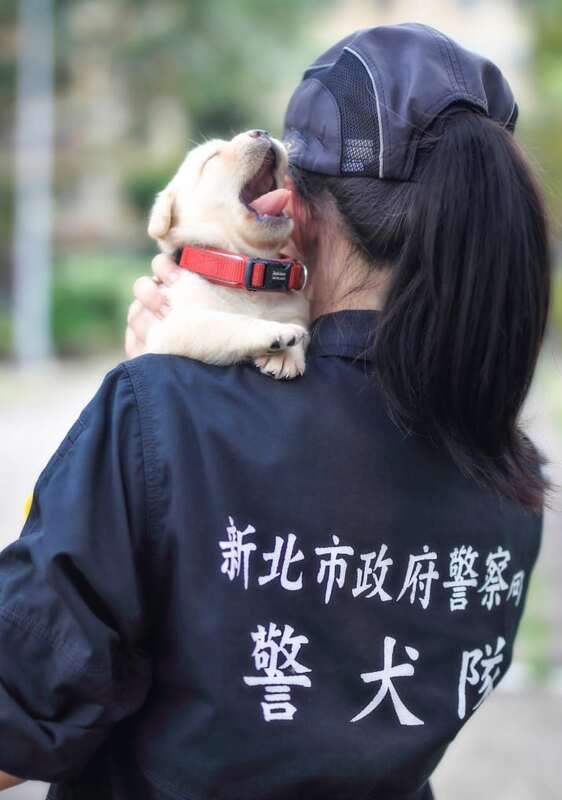 From the department says that puppies are very lively although they look sleepy at the photos. 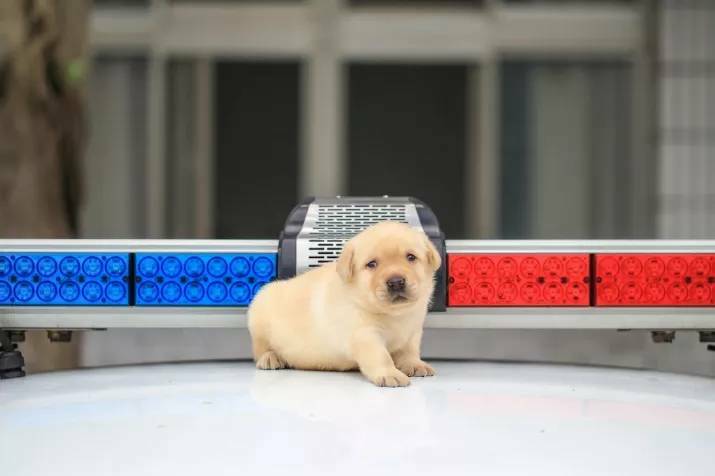 They will be trained to become detection dogs like their parents, Yellow and Leader. 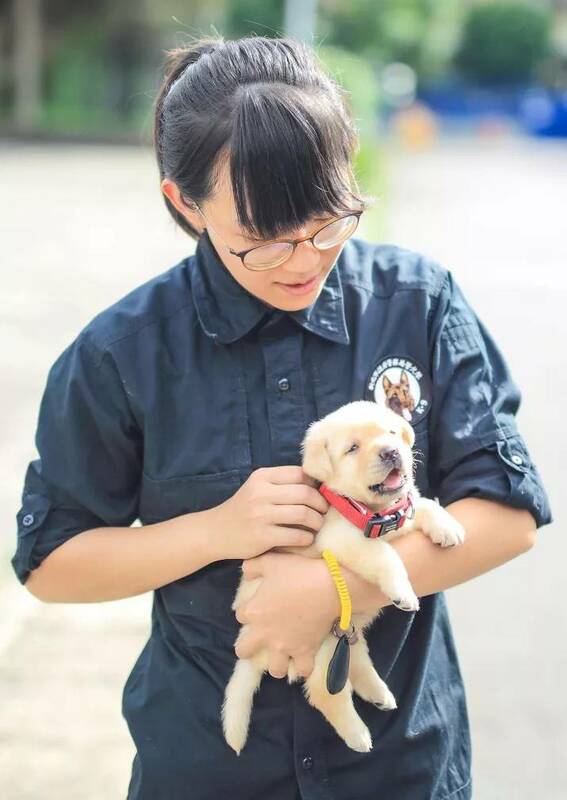 Of the six 1-month-old puppies, Fushin is the only cream-colored pup and will become a blood detection dog. The public welcomed them with joy through Fb comments. 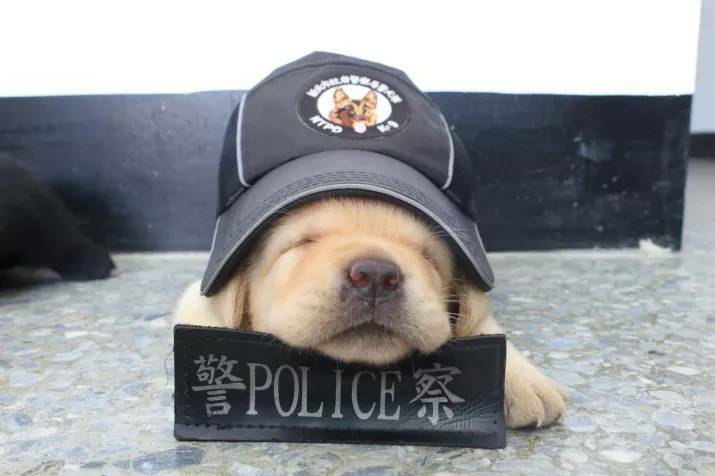 The New Taipei Police Department Taiwan’s K-9 Unit has new recruits. 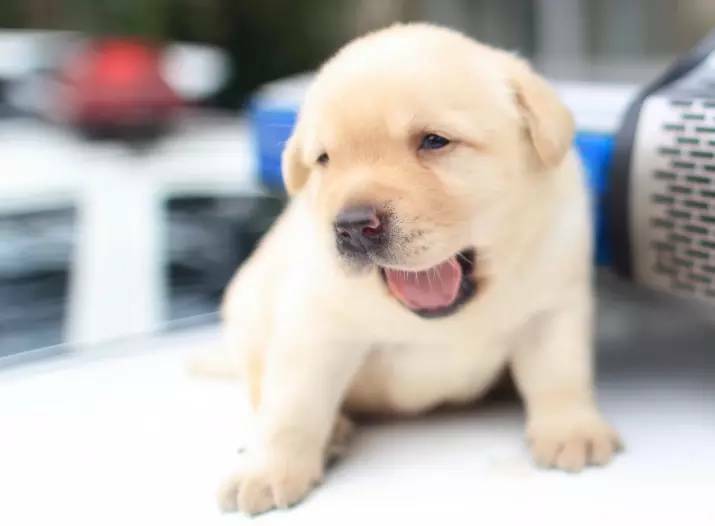 Fushin, Schumann, Feida, Yige, AJ, and Liang – six adorable Labrador puppies 1-month-old. 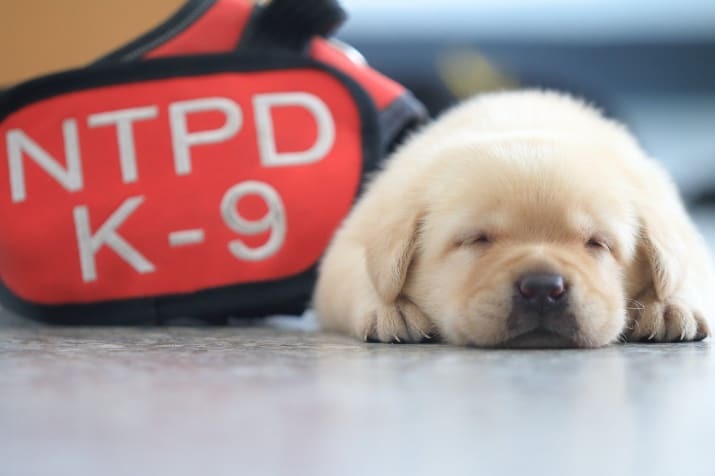 They will be trained to become detection dogs like their parents, Yellow and Leader. Five of six pups are black, and one of them, Fushin, is cream-colored. 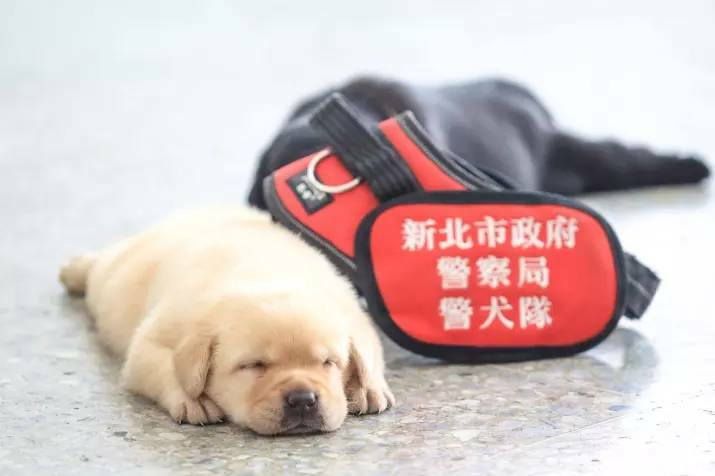 Fushin will become a blood detection dog. Their professional training already has begun. 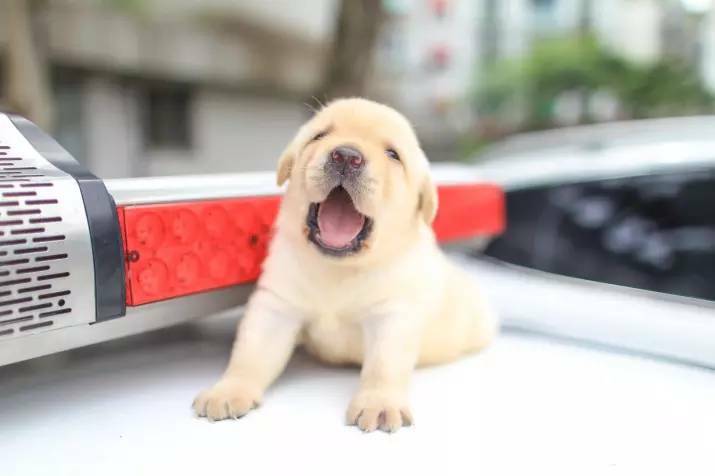 They are the first puppies the unit has ever recruited and all the officers were very nervous but happy when they arrived. 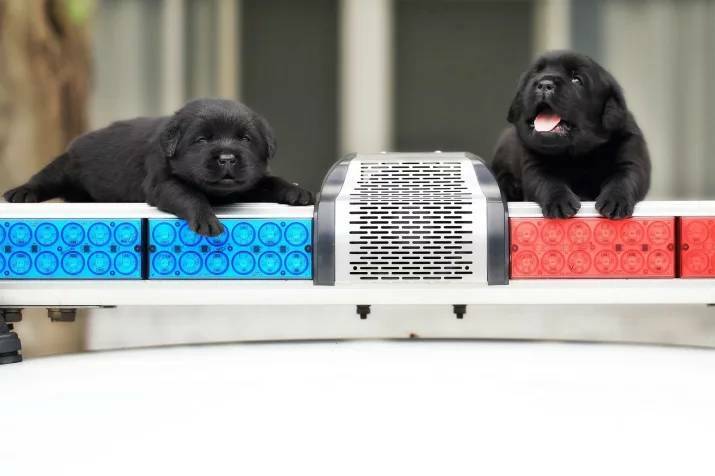 Keep scrolling for more cuteness and reactions of the public on the new police recruits. 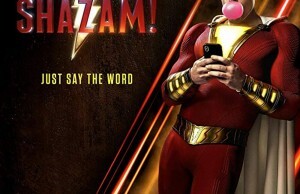 They look so cute you just want to eat them up right? 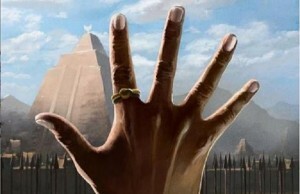 “I’s will serves and protect,” Fushin and his brothers vowed. ← Previous Story World’s First Museum Of Happiness To Open In U.K. Are You Happy About That?